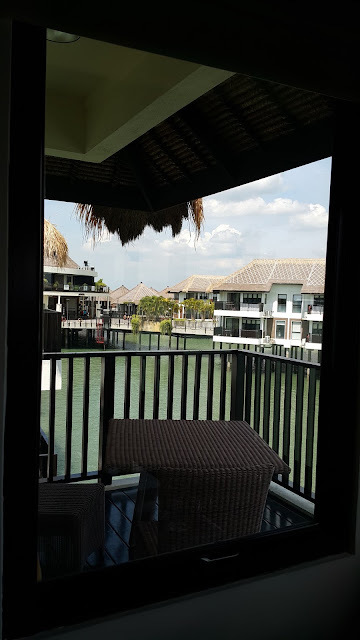 Vacation - AVANI Sepang Gold Coast Resort | ♡ Memorable life, take a picture! we are member of Iconic so we are given 7 days to spend at this resort every year. 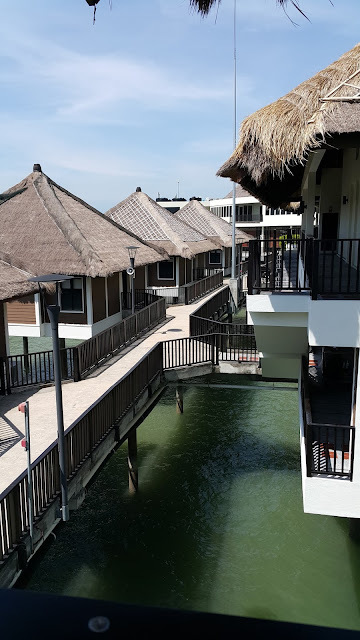 This resort was built to resemble the the one they have in Dubai. 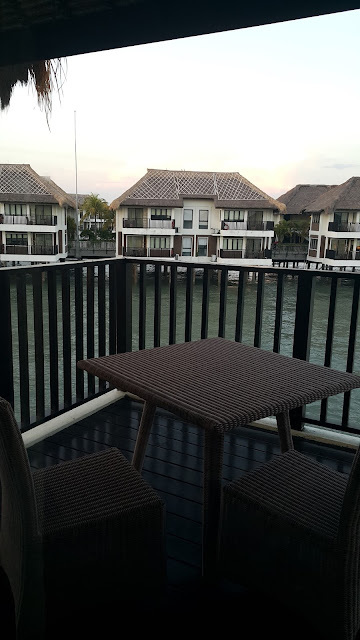 It is on water and at night sometimes you can hear the ocean waves. 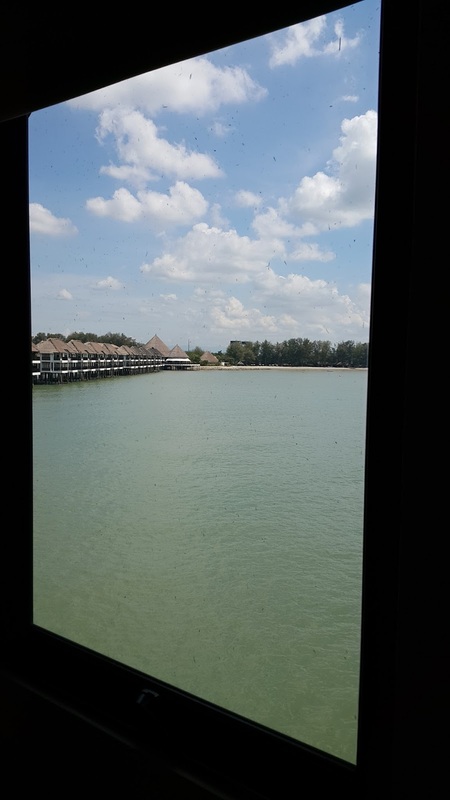 The view is of course, marvelous! You will feel that you are really on vacation. 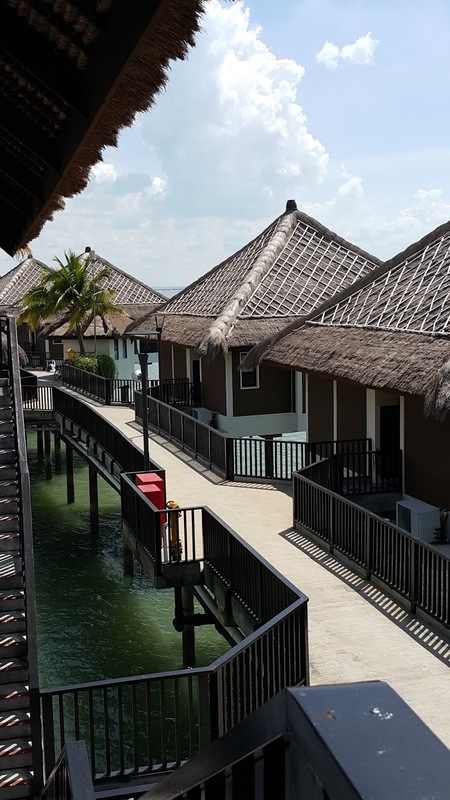 The villas are private and very cozy too. 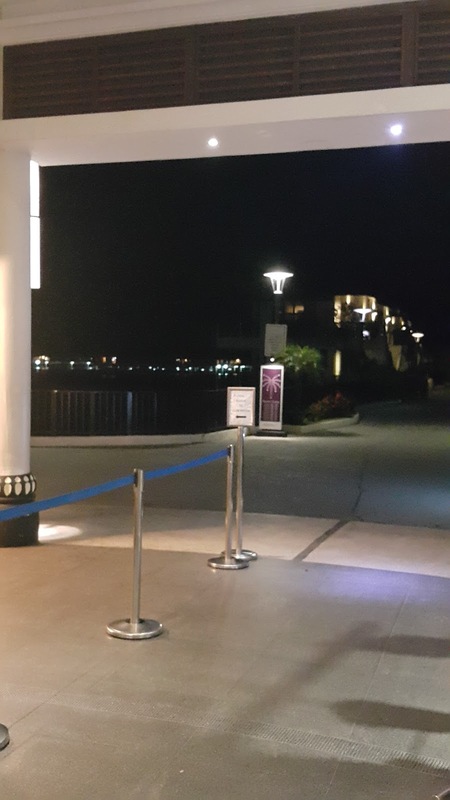 Upon arrival, you are not allowed to park inside the resort lobby area. There is a designated parking area available for you to park. However, the guards will allow to go in if you tell them that you are checking in and you are dropping off your luggage. After doing that, you will need to go and park your car at the designated area. There will be a van to ferry you to and fro the lobby and the parking area. Note that you can also use the valet parking service and they will park your car inside the hotel area. The charge is RM 20 per entry. Every time you leave the hotel and want to come in and park again, they will charge you RM 10. So if you want to go out for lunch and dinner, that is RM 20 already. 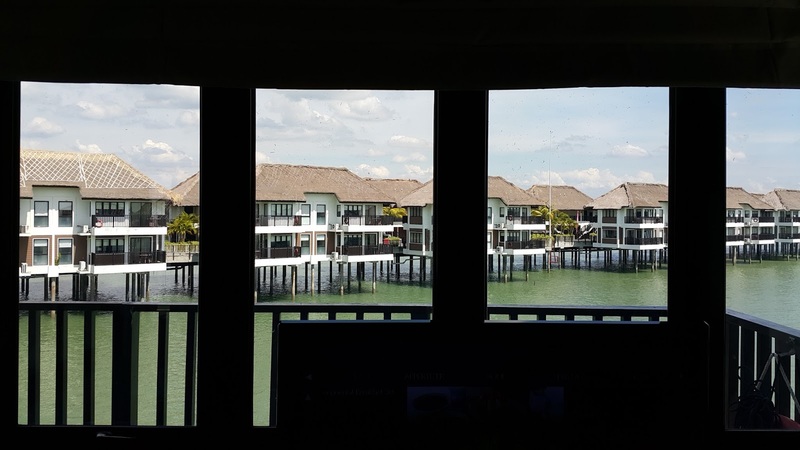 Upon checking in, the resort requests you to pay RM 300 for deposit. In case, you order room service, then they will just deduct from this amount. Don't worry because this amount will be returned back to you upon checking out. You can pay by cash or credit card. 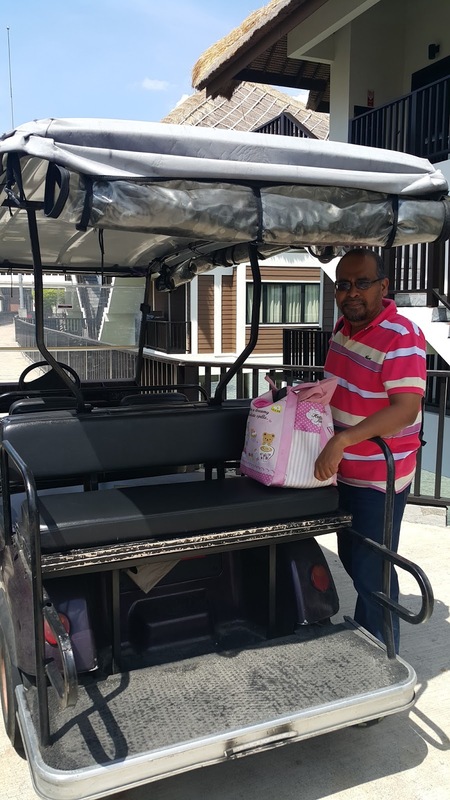 Since it is quite far to go to your room from the lobby area, AVANI provides buggy service to ferry you to your room. You do not have to worry about your luggage. They will help you with it. This service is 24 hours and you can call the reception whenever you feel like you need it. 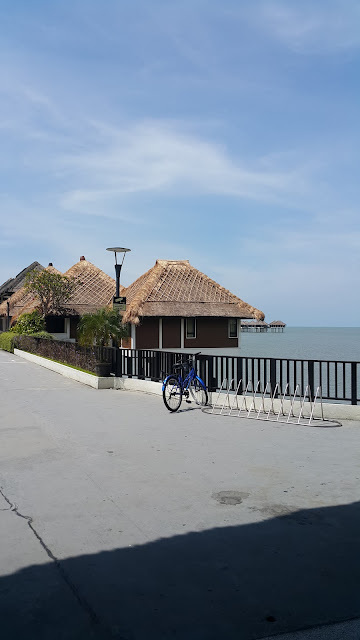 There are also bicycles provided by AVANI if you want to ride. If you don't have any luggage with you, why don't you give it a try? It's fun. A memory of the past while we were still kids hahaha. This is the restaurant if you ever want to try the food here. 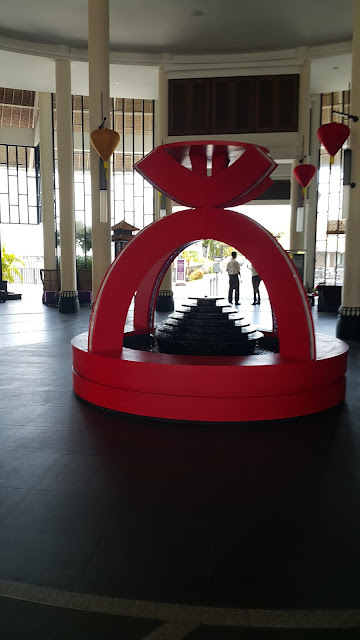 It is located at the heart of AVANI. 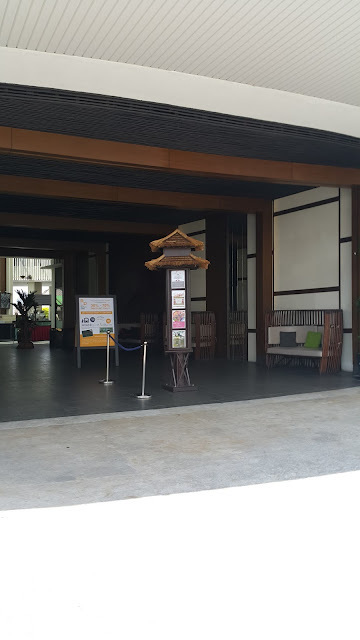 You can also go to the spa and the Chinese Restaurant above it. 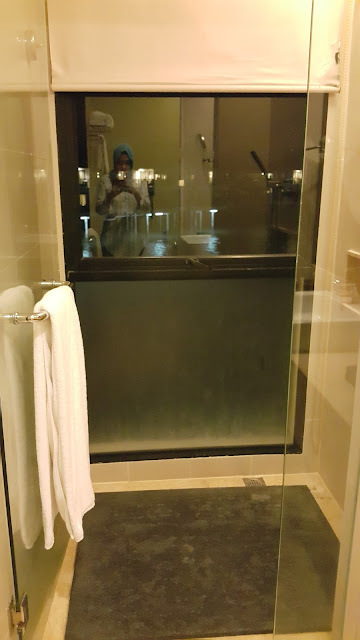 The door leads to the bathroom. My advise to you, and please, please do follow this advise. Upon you entering the room, the first thing to do is to go to the bathroom and pull down the blind next to the shower. People can see you right through it, while you are doing whatever business you are doing. Once, Mr H and I saw a man lathering soap all over his body :( I lost my appetite because he was no Brad Pitt hahaha. 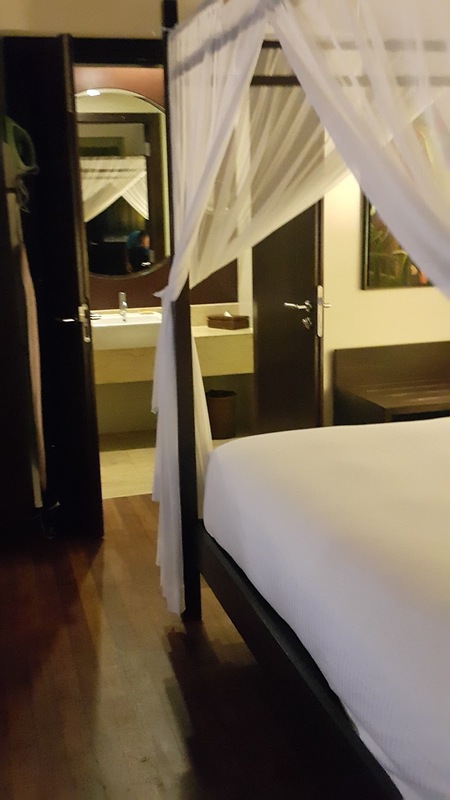 You can also opt to have 2 twin bed. Oh my, this bed actually contributes to our laziness. It is so comfy that we had to literally drag ourselves to wake up every morning. And the pillow, Mr H tried to find the label of the pillow to buy later hahaha. So guys, this is the blind. Please take care of this or you can search your own name on Youtube later. Someone might have make a video on you hahaha. Your name will be displayed on the television. This is truly 5 star resort serving you hahaha. In our recent stay, all the movies listed were free. So, there goes our original plan to unwind and produce more writing, erkk! 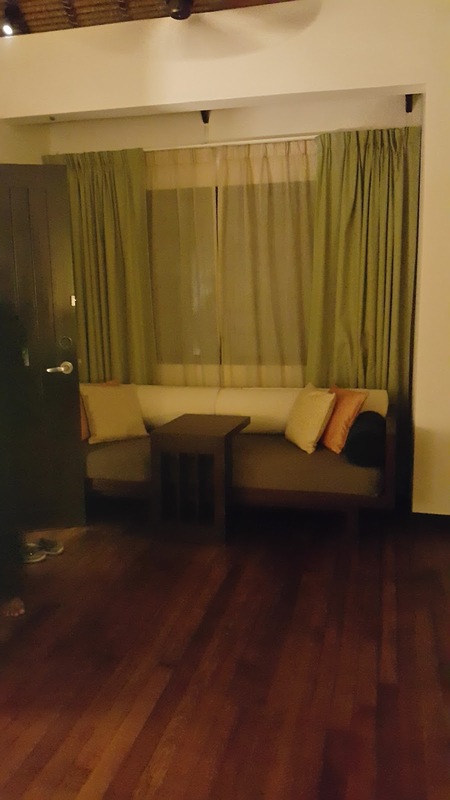 There is a sofa situated at the corner of the room. And a table too. 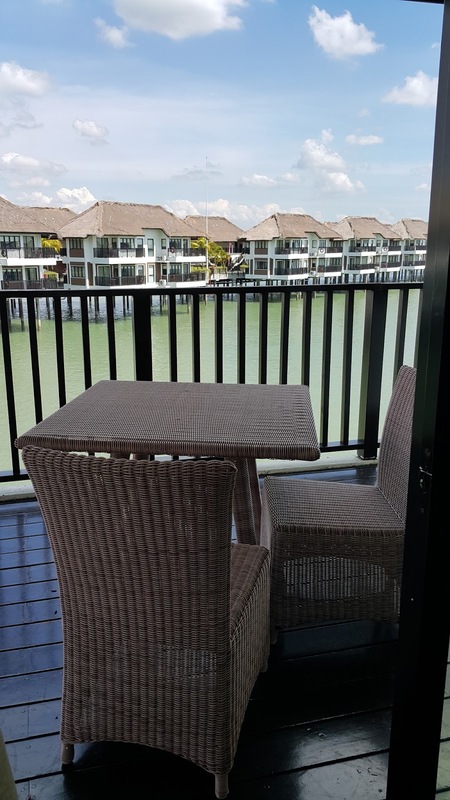 A perfect place for you to station your laptop and start writing. It can also turn into a place to sleep at night if you have more than 2 guests sleeping in the room. This is the view from our balcony. Beautiful isn't it? You can watch the sunrise and sunset here. Breathtaking! See, I told you the rooms are actually build on water. I purposely add this picture as a prove for all of you out there. 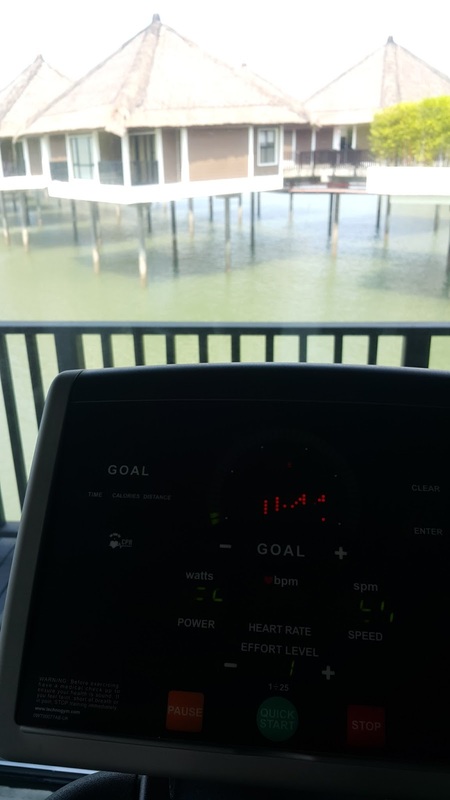 I am serious about working out! This is my 2016 goal! We went to the gym twice to exercise, ok maybe once...hahaha. 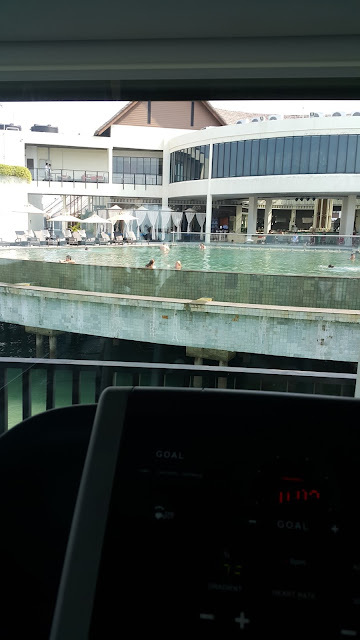 From the treadmill, your view is of the pool. 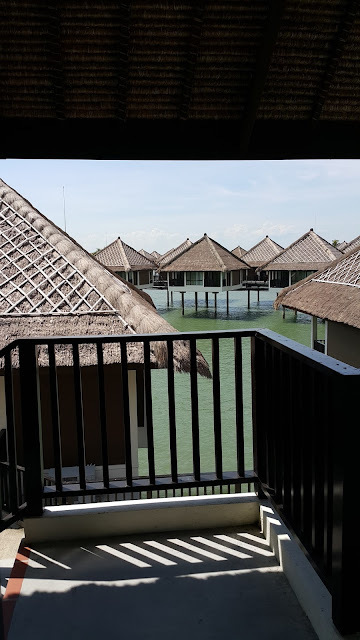 A lot of them are swimming and some of them are lazing around the pool. 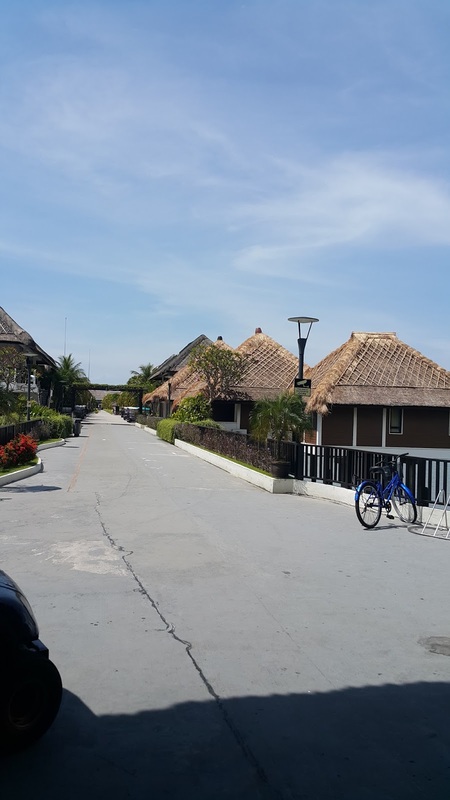 Even though the villas are next to each other, it is very private and quiet that you think you are the only one staying there hahaha. 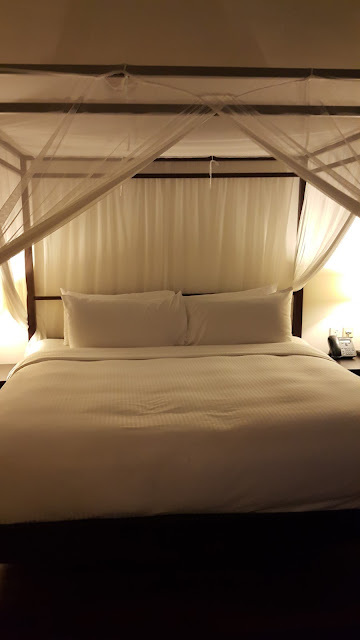 Seriously, a must for all of you who wants to indulge in 5 star resort but do not want to travel far from Kuala Lumpur. It is only 1 hour drive from Kuala Lumpur. 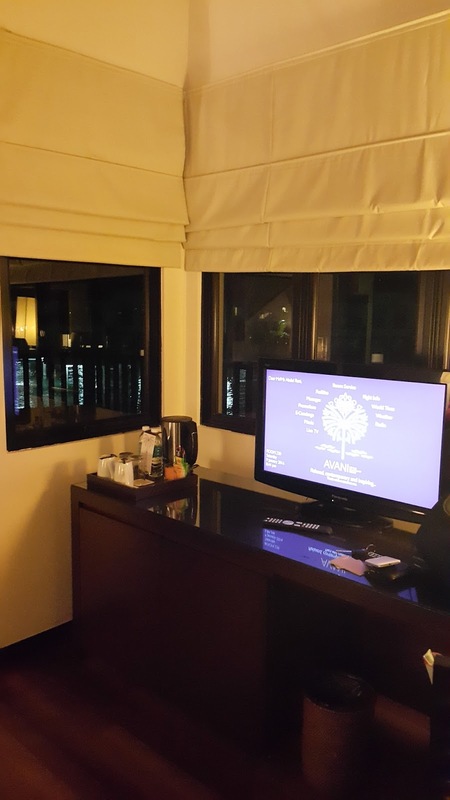 OK, so what do you do while staying here? I mean, besides sleeping hahaha. These are some of the activities that AVANI have. 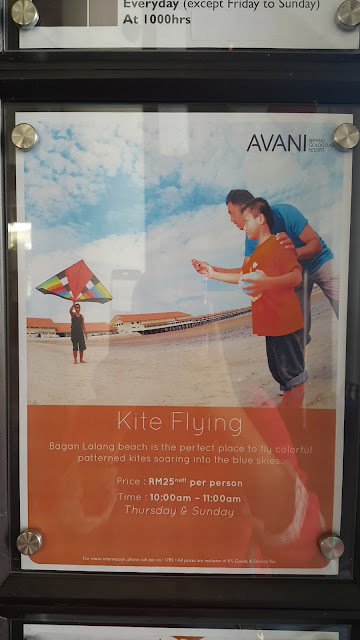 This kite flying activity is held at Bagan Lalang beach which is very near to AVANI (walking distance). The price is RM 25 per person and it is on every Thursday and Sunday from 10 a.m to 11 a.m. I guess that is the time when it gets really windy. A perfect activity for couples and children too! 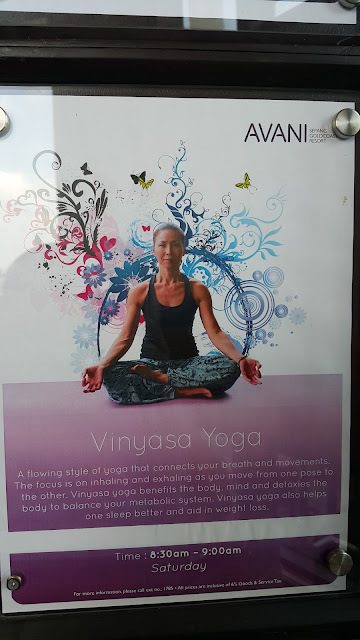 Yoga is a good activity to unwind. And it is free, that is why this activity is a must! It is on every Saturday, 8.30 a.m to 9 a.m. There will be an instructor to guide you. 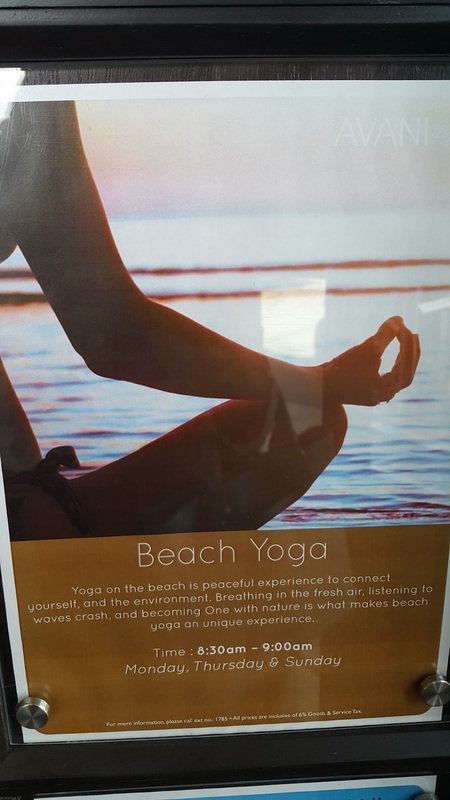 Imagine doing yoga while you are at the beach. It must have extra relaxing power! So this activity is carried our every Thursday and Sunday, 8.30 a.m to 9 a.m. 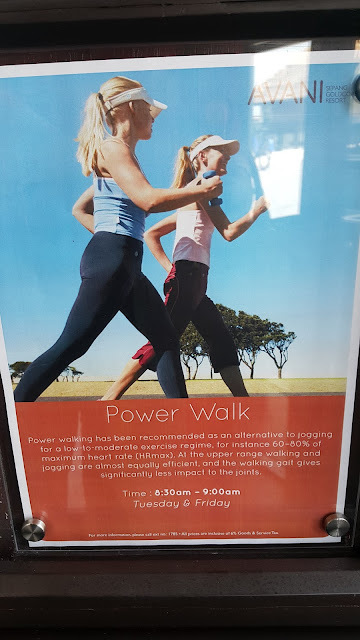 Personally, I enjoy power walking more than jogging. Maybe because it is more relaxing. Maybe also because I am too lazy to jog hahaha. This is on every Tuesday and Friday, 8.30 a.m to 9 a.m. If you have children with you, this towel folding activity will be fun for you. They will teach you how to fold the towel and turn it into animal. This activity will surely attracts the kids. It is on every Monday and Friday, 3 p.m to 4 p.m.
For the spa, Mr H and I only went there once. And that is because we were given free coupons. It was a relaxing experience. 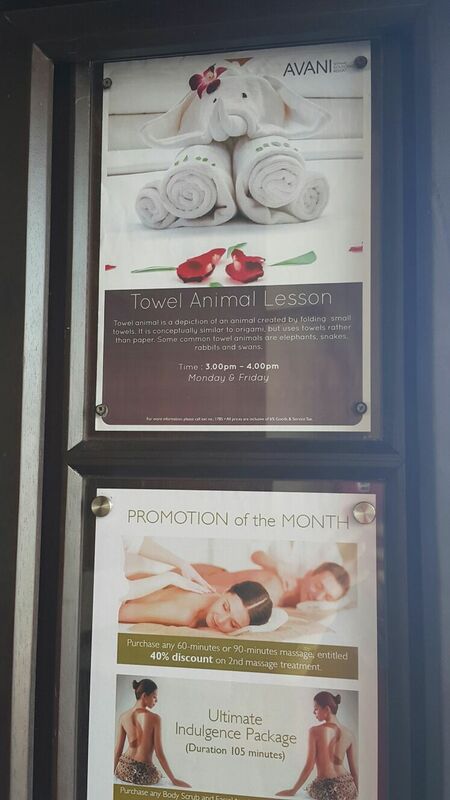 So if you have money to spend then you can go to the spa too. Believe me! 5 star treatment for you. 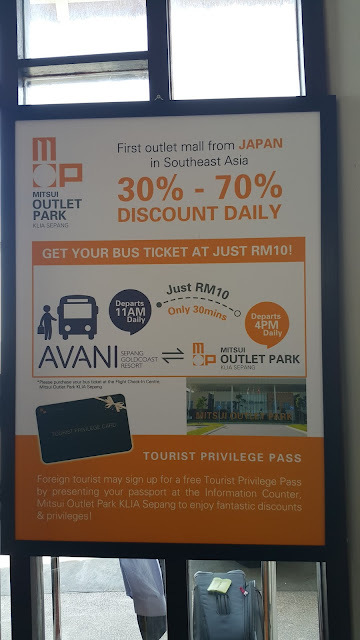 AVANI also provides service to bring you to Mitsui Outlet Park. With just RM 10 you can hop on the bus that departs 11 am daily from AVANI. The bus will then pick you up again at 4 from Mitsui. If you wish to go to Sunway Pyramid, there is a free shuttle bus that can bring you there. It goes to Sunway Pyramid daily. However, make sure you book for the seats a day earlier to secure the place. 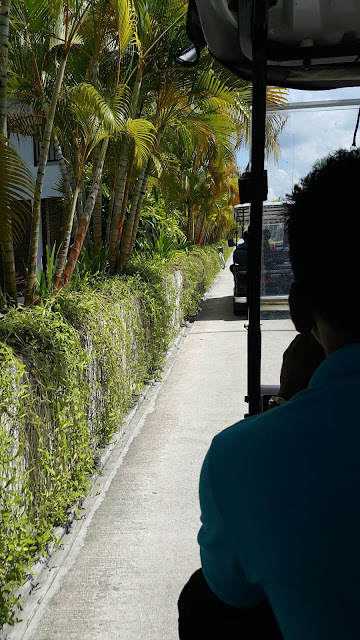 I was told that this trip is quite popular among tourists. So these are all the activities you can do while you are at AVANI. 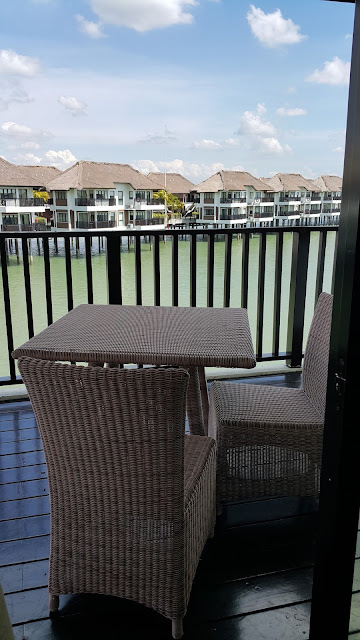 If your room does not come together with the breakfast package, you can have your breakfast at Hotel Seri Malaysia which is quite near to AVANI. The price is of course cheaper.